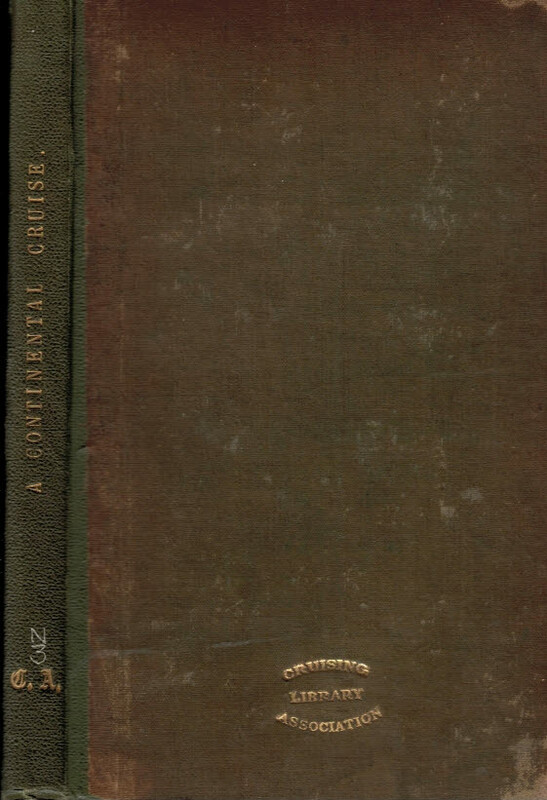 Barter Books : A Naval Officer : A Cruise; or, Three Months on the Continent. 220 x 130 mm (9 x 5 inches) - 129pp. G : in Good condition. Respined. Cover rubbed with some corner and edge wear. Some light soiling to title page. Illustrations bright. Ex.-lib. Cruising Association.